I don’t mean to sound gloomy, but we have very few days left on earth. Any of us. You have no time to lose. If my time was worth £1,000 an hour, would I be doing that? If no, why do it at all? 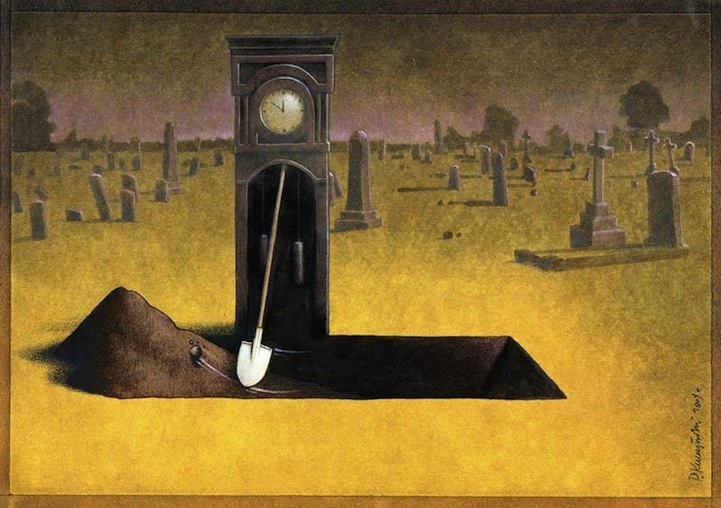 Because your time is literally your life, ebbing away.